I have to thank a very special person for their support of Movember. 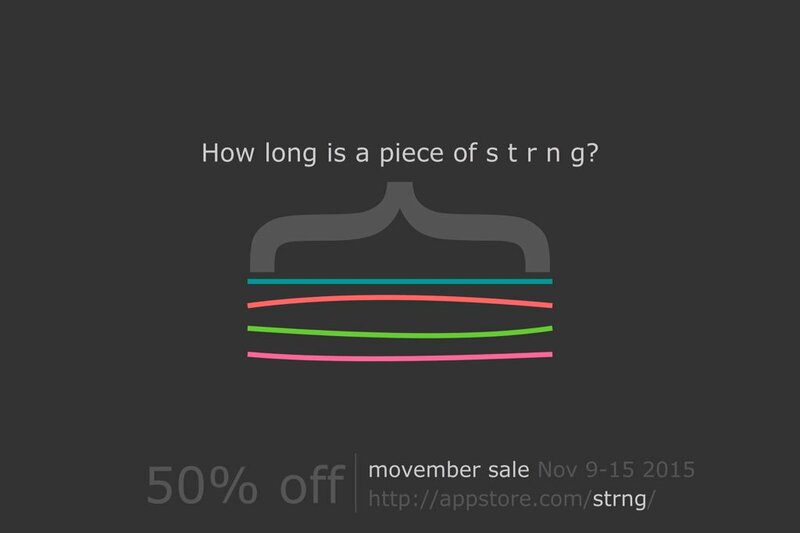 Erik is a developer who’s apps have given me a lot of enjoyment, and once again he’s using them to support Movember. You can check out what he’s doing here. If you’re interested in seeing my Movember page it’s here, please take a look.